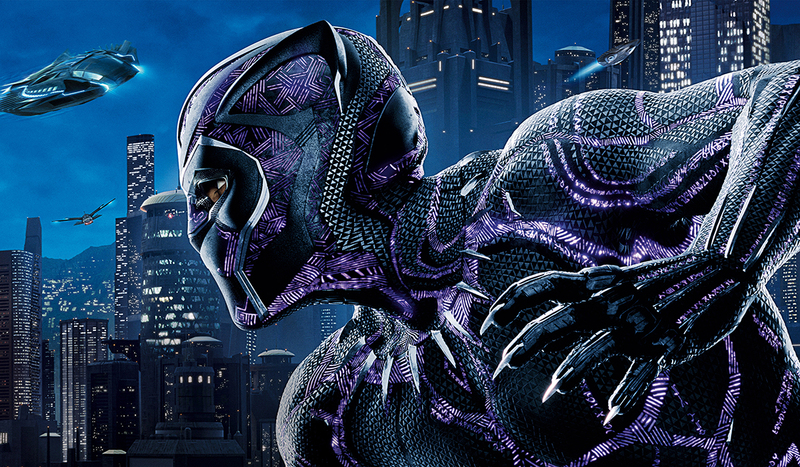 Black Panther Early Reactions: "The Best Marvel Film Ever!" Black Panther is going to be one of biggest movie events in history. Early tracking numbers are estimating that Ryan Coogler‘s Black Panther is going to enjoy a Presidents’ Day Weekend opening box office between $100 million and $120 million. Outside of the numbers, the film is the first major production with an ethnic representation that is not a background character or sidekick. On Monday Marvel held a premiere of the Black Panther movie in Los Angeles and the critics are in love with the movie.